Many families will be outside for at least part of their New Year's Eve activities - a common tradition is to have some hot chocolate ready to warm up cold hands and tummies. We have the solution to give your hot chocolate a little extra oomph for this extra special day. Interested in some Nutella hot chocolate? 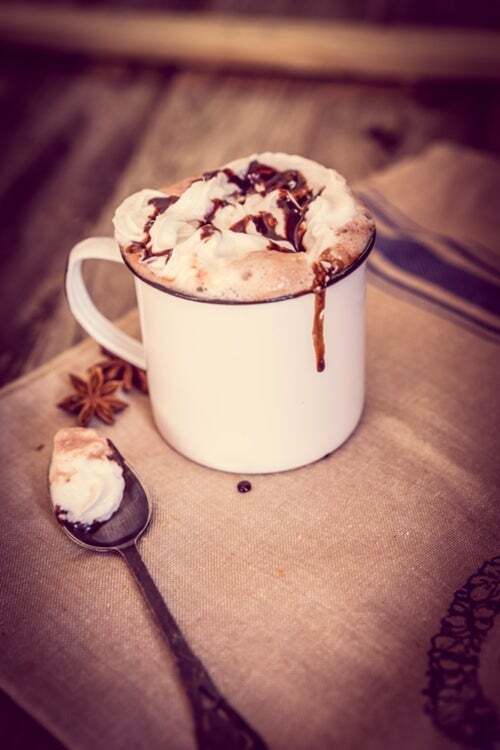 Need a vegan hot chocolate recipe? You could try Lavender White hot chocolate if you really want to play it up. All these recipes and more on this infographic.